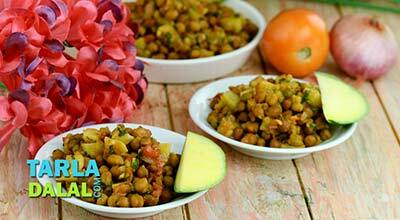 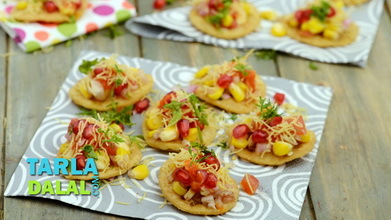 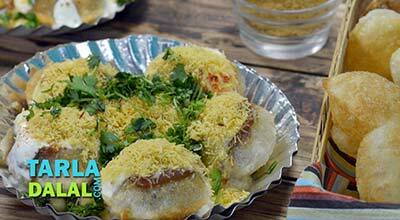 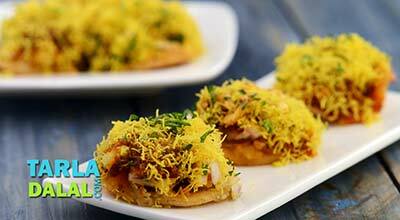 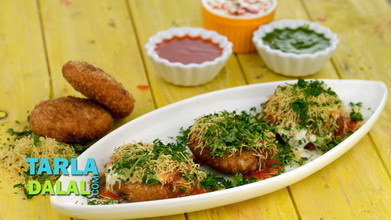 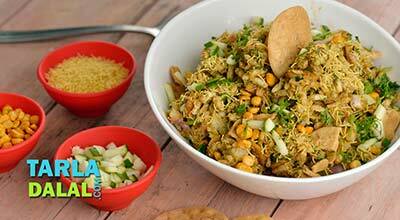 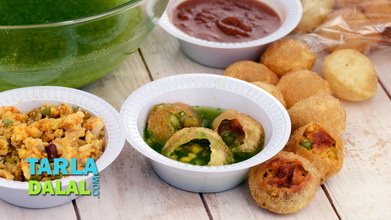 Outsmart sudden hunger pangs with this easy and quick but fabulously tasty snack! 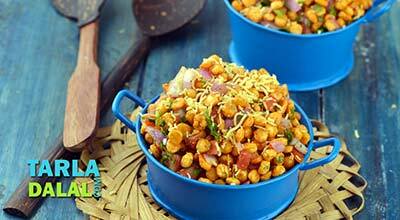 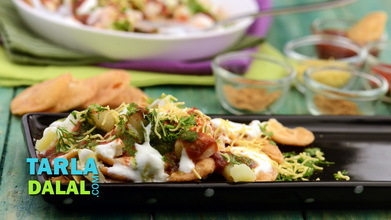 All you need to do is toss together Masala Chana Dal with a couple of common, readily-available ingredients like tomatoes and onions, not to forget a garnish of crunchy sev, and your Chana Dal Chaat is ready to munch on. 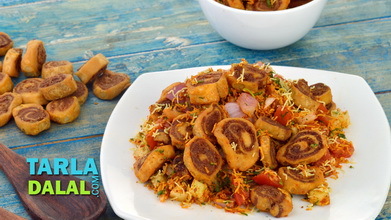 Serve immediately garnished with sev.